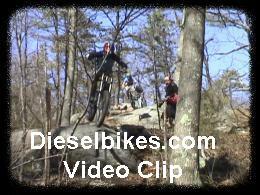 Bruce and Tom's is another location that offers mountain bikers some of the best technical riding in Massachusetts sitting on 300+ acres. The majority of this land is owned and managed by Essex County Greenbelt and is better know as Tompson Street Reservation. 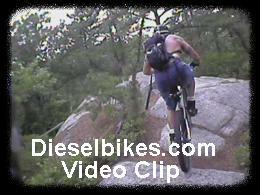 However most of the mountain bike community refers to this area as B&T's. 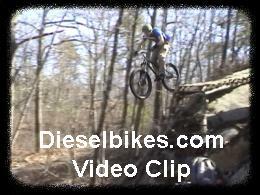 Technical single track, quick elevation changes and more rocks then you can count give B&T's its own unique appeal and challenge for mountain biking. Since B&T's encompasses both public and private land, it is easy to get lost and not know who's land you maybe on. With that said, we suggest that you ride with people who know the area and have permission to ride on the sections of land that are considered private. 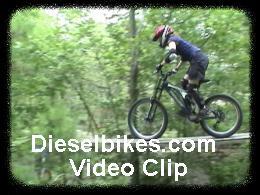 Below are a few video clips of mountain bikers have some fun in Bruce & Tom's.